Gmail is the e-mail service by Google which the most used email service. Almost everyone has their Account on Gmail. Gmail provides the best service where you can easily login to your account and sign out from Account. You can even create your Gmail Account easily without any issue or problem. But in some condition, it is not easy to log out from Gmail Account in devices like Android, PC, or iOS. Here I will tell you the Gmail sign out process in that condition. 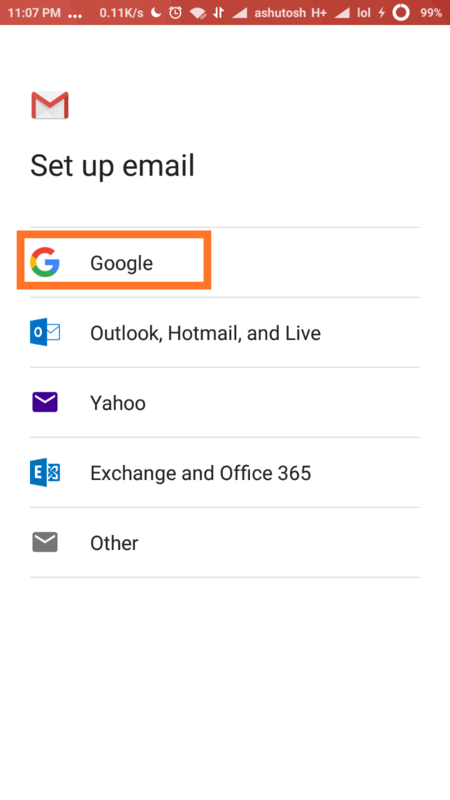 Depending on what device you use Gmail on, you can either sign out of Gmail, remove your Google Account, or switch between different accounts. 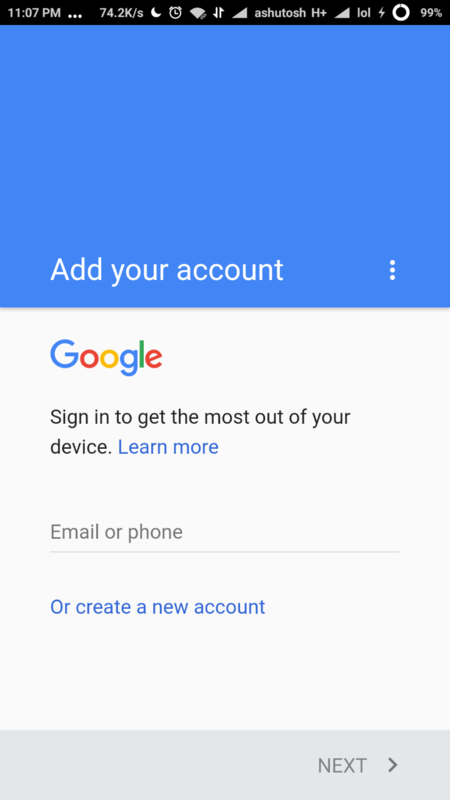 You can add multiple Google Account on your Android device and can access separately according to different Apps. But when you don’t want to use your Gmail Account you can not directly sign out from Gmail. 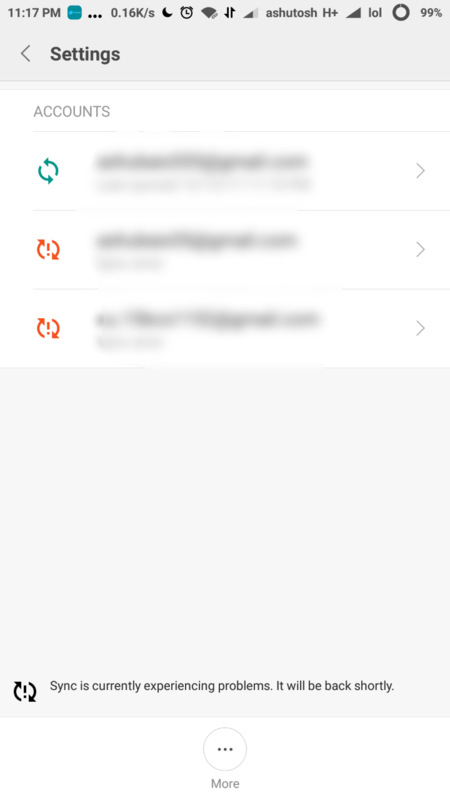 You have to remove your entire account from Android phone or Tablet. Open Gmail App on your Android Phone or Tablet. Then Swipe from the Left. Tap on small downward Arrow or go to settings and Select Add account. Then Enter Google or other if you want to login to another email account. In Google Enter your Email and Password. Done! Now you can use your Gmail Account for any App or services. 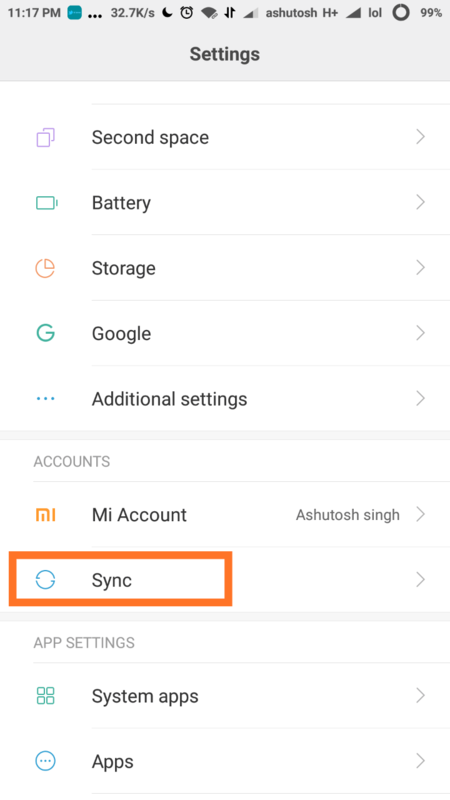 Then Search for Sync option or Account and Sync. 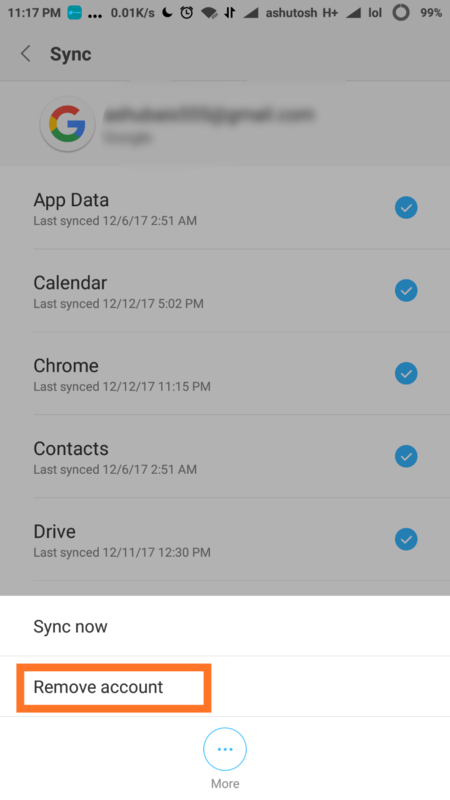 Tap on the Sync or Account and Sync according to your device (an option that is available on setting). 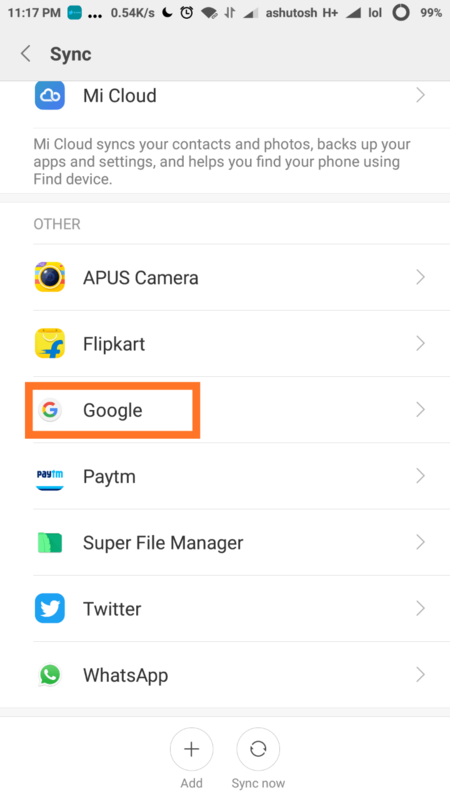 Select Google from the list of Apps. Then select an account from which you want to sign out. You can easily log in to your Gmail Account by just entering your Account details. 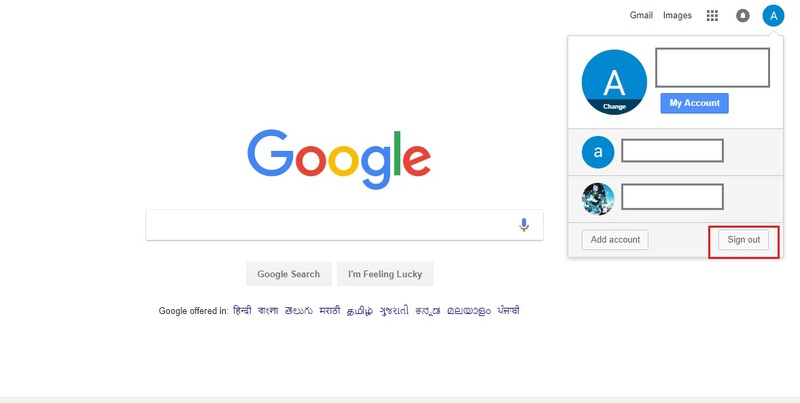 You don’t need to log out from Gmail Account if you are logged in your computer. But if you log in to Gmail Account your friend computer or work computer. And you forgot to sign out then you need to log out to Gmail from other computers. You can do it using Remote log out feature. Then click on Profile Pic from Top Right corner. Then Click on Details from Bottom right corner. A new page web page will open. Then Click on Sign out all other web sessions. You have read Gmail Sign Out processes for different devices. Stay connected to YTECHB for latest Tech News, Android & iOS Tricks, Telecom News, Accessories, Mobile Reviews and much more. Like our page on Facebook, Follow us on Twitter, and Subscribe our channel on YouTube @YTECHB. If you have any questions regarding Gmail Sign Out processes for different devices, ask by using #YTECHB in the comment section.